Netflix has won a symbolic victory by announcing that it has won pay TV windows rights for DreamWorks Animation films from HBO. 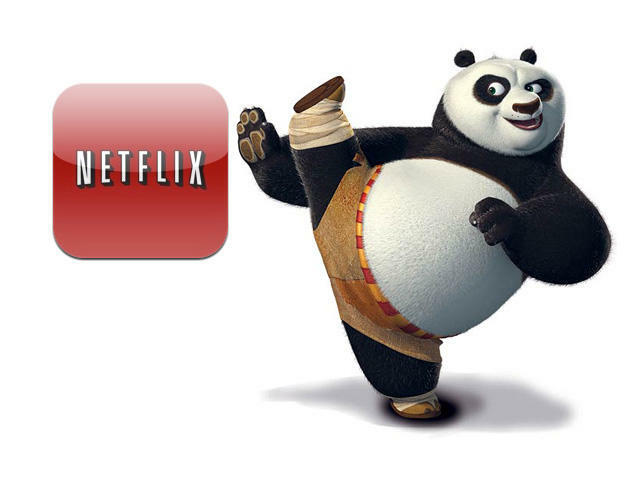 Announced this morning, starting in 2013 Netflix Watch Instantly customers will be seeing DreamWorks Animation movies on their account before they head to the traditional premium cable channels. According to The New York Times, the deal is setting Netflix back $30 million per film, and with DreamWorks scheduling three films for 2013, the first year of the deal, that means the streaming video provider will be paying out a healthy chunk of change. This is the first time that a major studio has opted to go to a Web provider for their initial release of films, bypassing the long standing standard of premium movie channels such as HBO. For those unfamiliar with TV terminology, this doesn’t mean you’ll see a film like the rumored Kung-Fu Panda 3 at the same time it hits DVD and Blu-ray, but instead around the same timeframe that it would have come to the cable channels, 10 to 12 months after the initial theatrical release. For reasons unknown, HBO released DreamWorks Animation from its current agreement two years early where it is said to have been paying $20 million per film, which seems peculiar if they had any clue that the deal might possibly go to Netflix. With the current negative consumer attitude towards Netflix, and other streaming solutions like Amazon announcing its own deal today for new content, the company has to pull some tricks out of its bag to make sure it doesn’t lose any more subscribers than it already has. However, picking up a selection of animated films from one studio for a deal that doesn’t kick in for over a year doesn’t exactly seem like the route to go to accomplish that. What do you think? Was this deal with DreamWorks Animation a good use of their funds?